The Ultimate Covet Fashion Guide: Tricks, Tips, Cheats, and How to Get Free Diamonds! 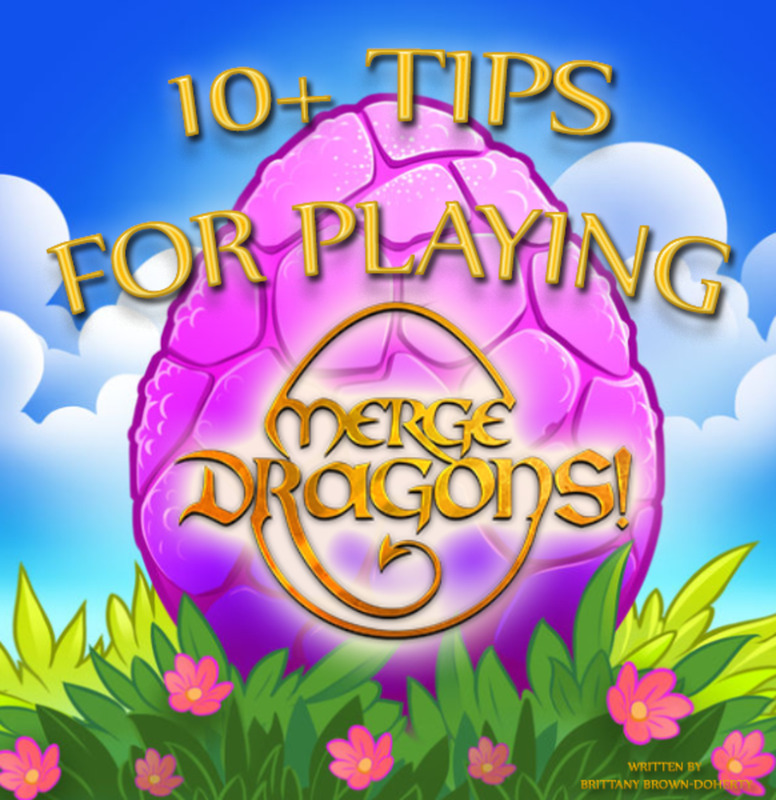 Are you looking for gameplay tips for Merge Dragons? 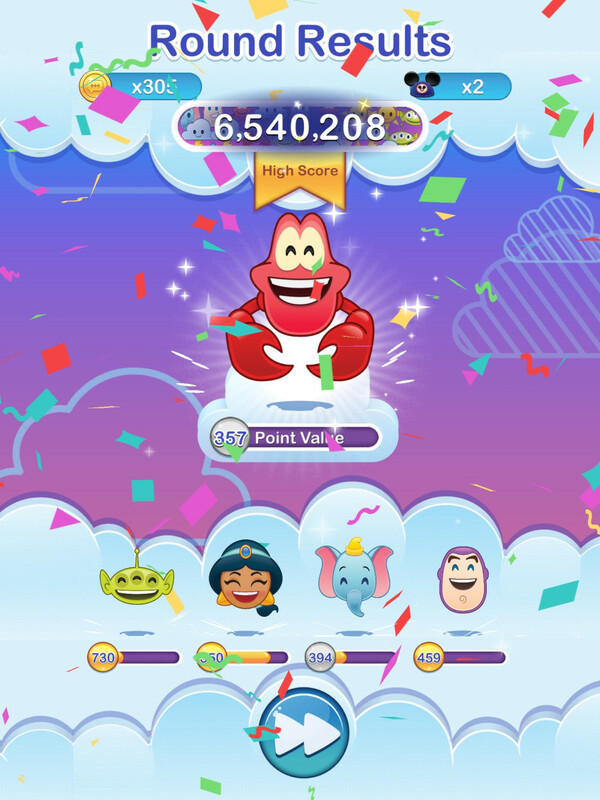 Here's 10+ tips and tricks to help you get the most out of this addictive game! 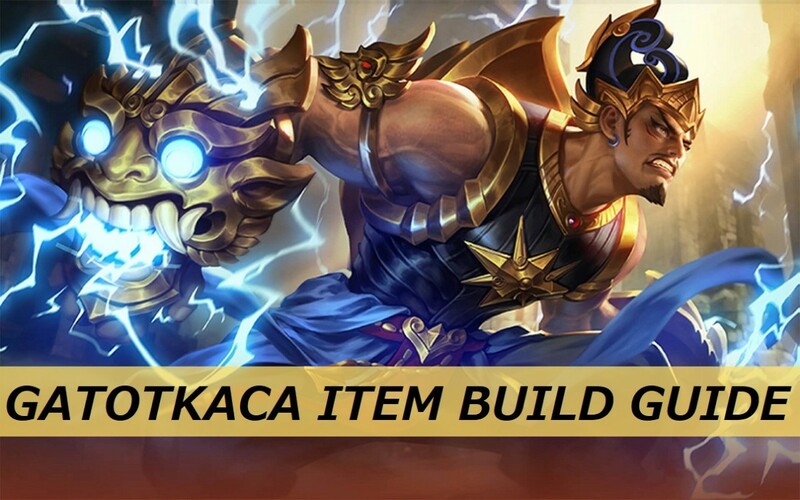 This “Mobile Legends: Bang Bang” guide presents and details some item build ideas for the Mighty Legend, Gatotkaca. How to maximise your Covet dollars to move through the levels more quickly without spending real life dollars. 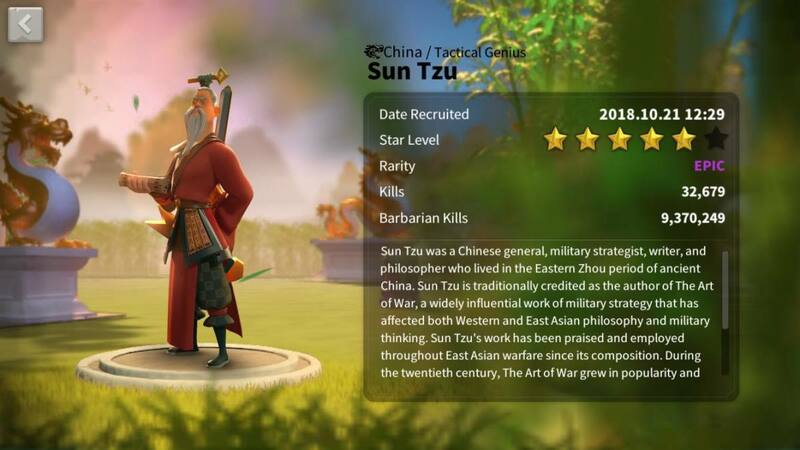 Learn how to use Sun Tzu properly in "Rise of Kingdoms" by following this guide. He is a great character if you know how to maximize his skill set. 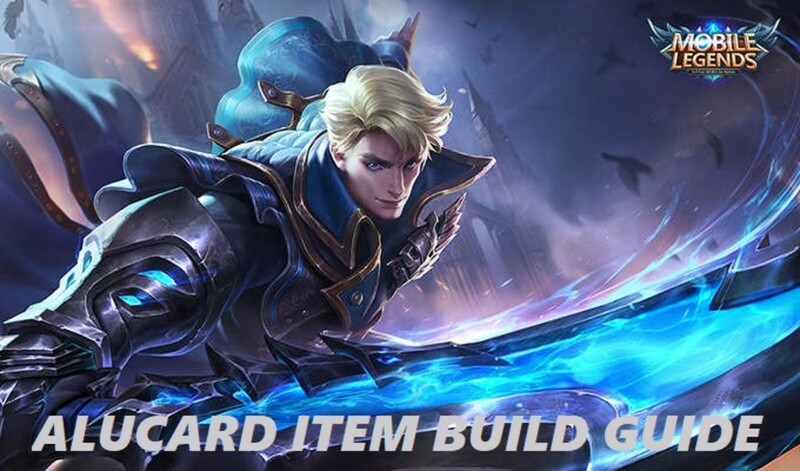 This “Mobile Legends: Bang Bang” guide presents and details some item build ideas for the Demon Hunter, Alucard. 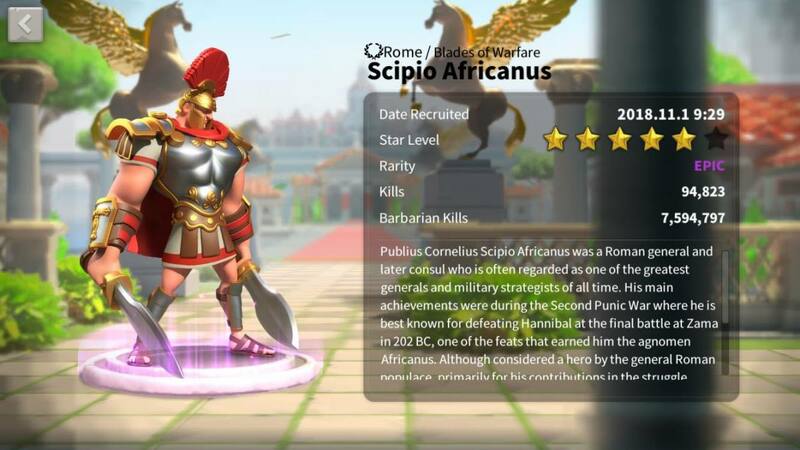 The Google Play and iOS App stores have plenty of free games, but what are the best ones for women? Check out this list to find out! 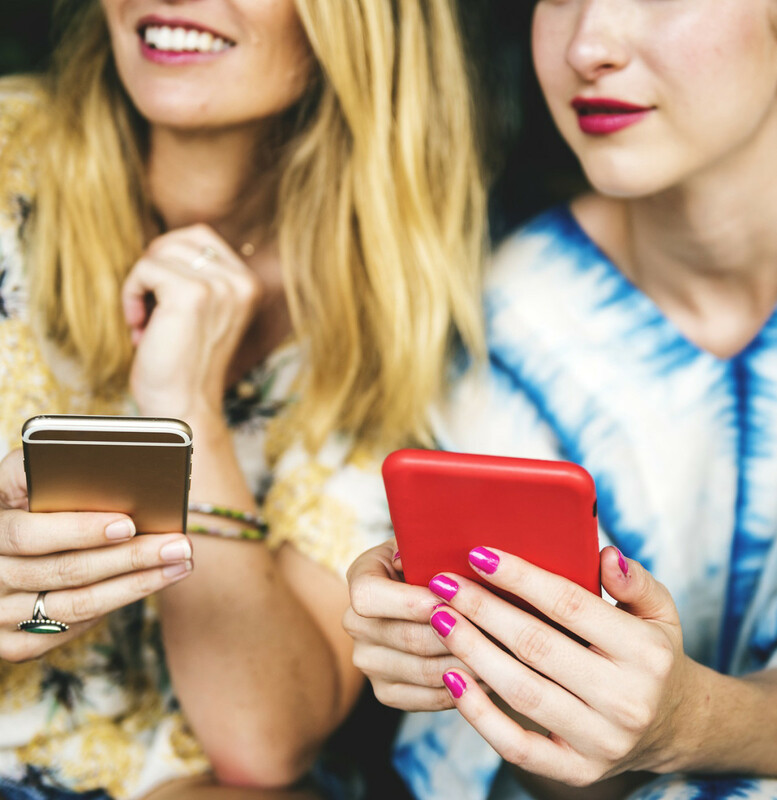 The Best Free Android and iOS Games for Women! Are you looking for some fun word games and puzzles to download on your smartphone or tablet? 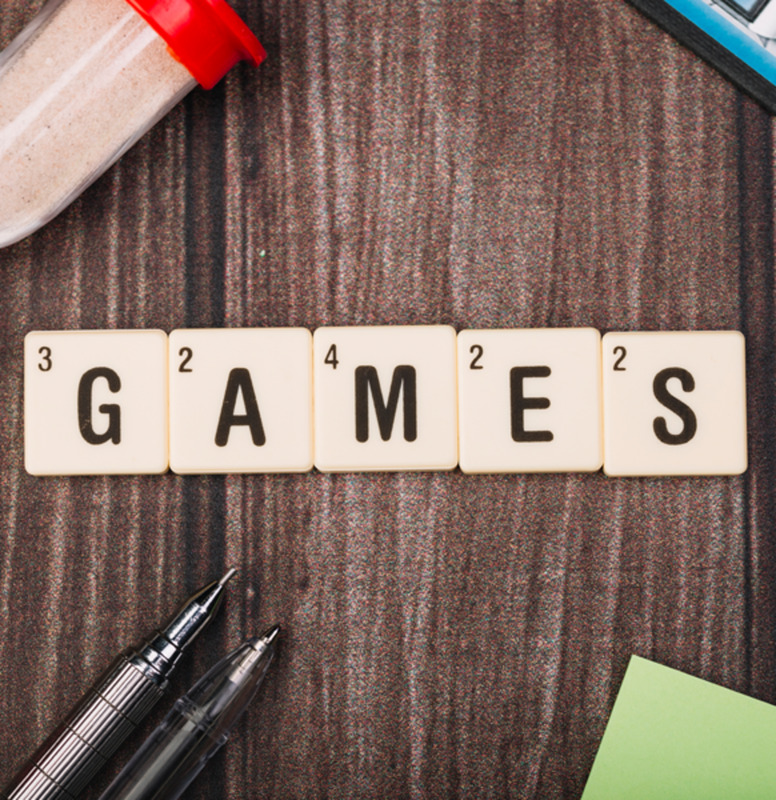 Here are the best free word games for iOS and Android devices! The Best Word Games for iOS and Android! 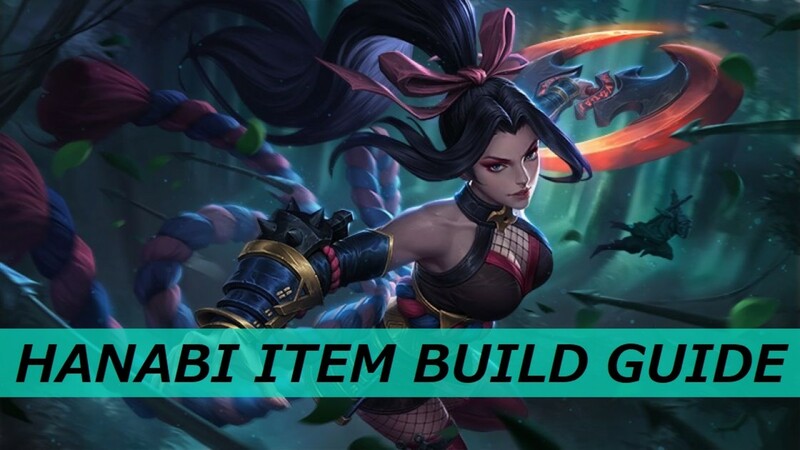 This “Mobile Legends: Bang Bang” guide presents and details some item build ideas for the Scarlet Flower, Hanabi. 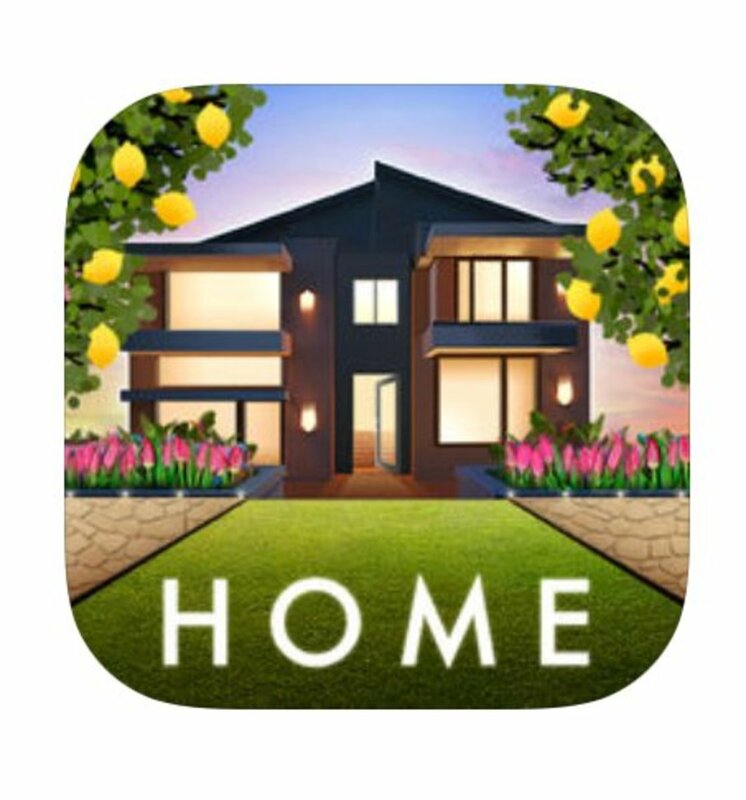 Design Home is a fun game that enables players to design a room using real furniture from actual furniture suppliers. 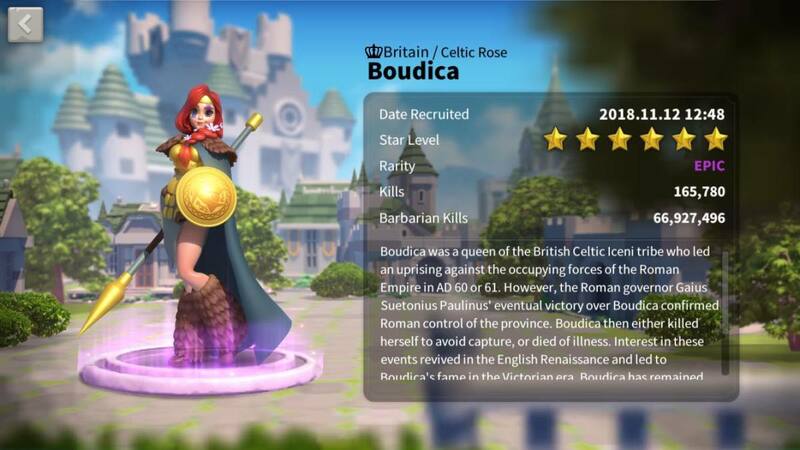 It was created by Crowdstar Inc., the company that created Covet Fashion. 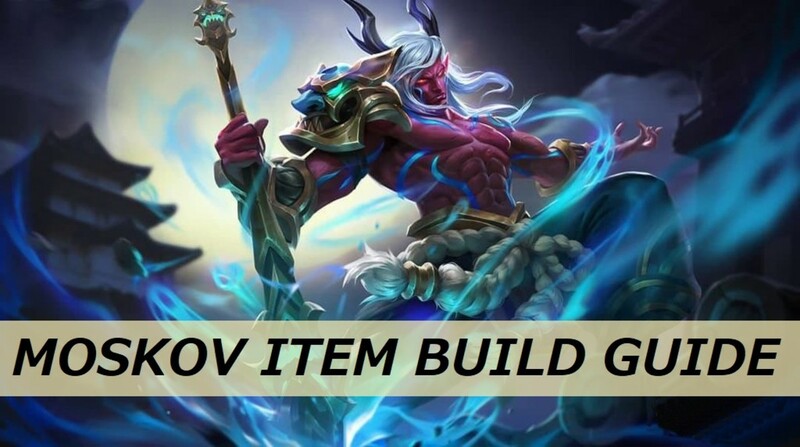 This “Mobile Legends: Bang Bang” guide presents and details some item build ideas for the Spear of Quiescence, Moskov. Trying to conquer the Magikarp Jump game? 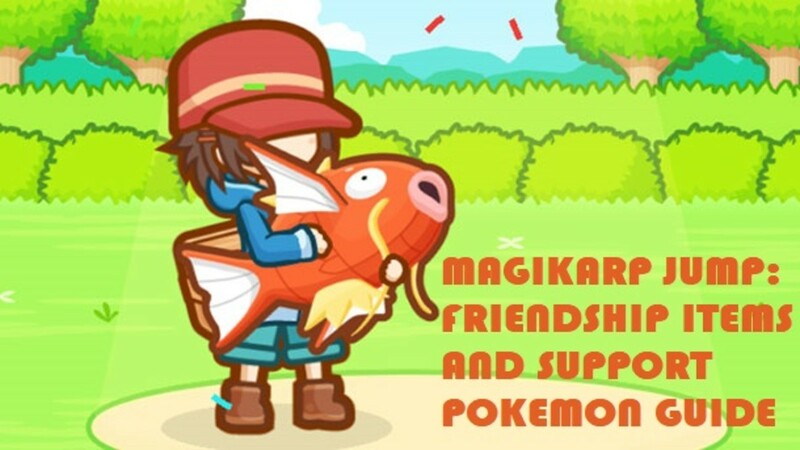 Then you'll need to learn more about Friendship Items and Support Pokemon. Lucky for you, this guide has all the essential information you need. Wondering how to gain diamonds, win the top look, and excel in the #1 fashion game, Covet Fashion? 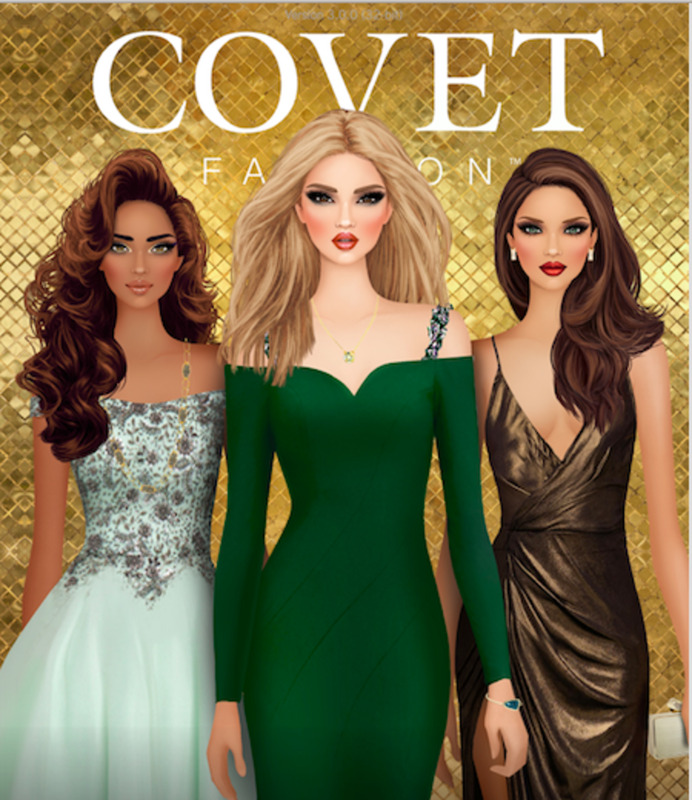 Check out this article for tips, tricks, and cheats for Covet Fashion! Wondering how to get started with Love Nikki-Dress Up Queen? Read this guide to learn ultimate game play strategies, how to earn diamonds, beat difficult levels, and more! 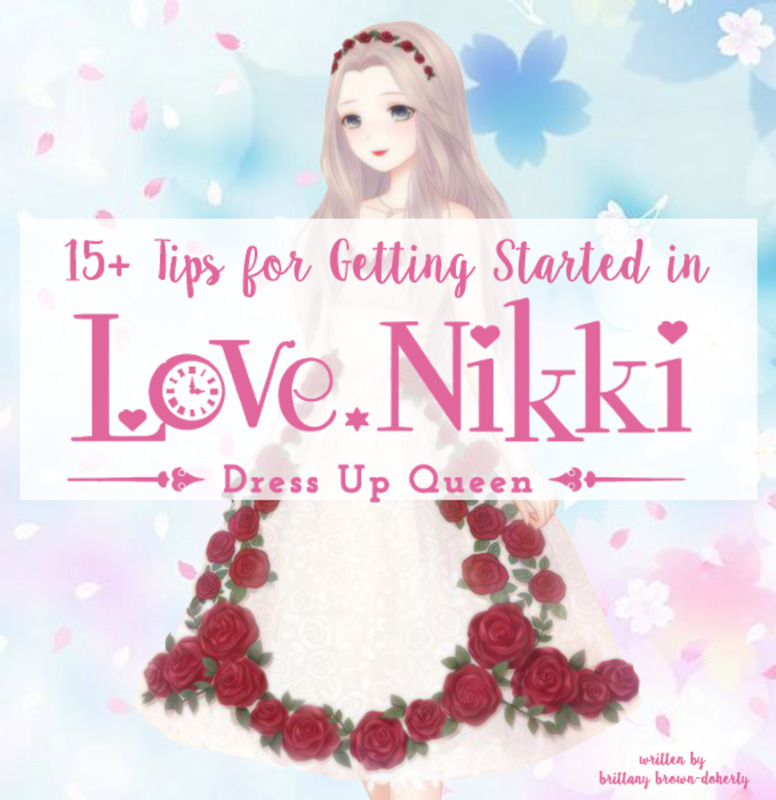 15+ Tips for Getting Started in Love Nikki Dress Up Queen! 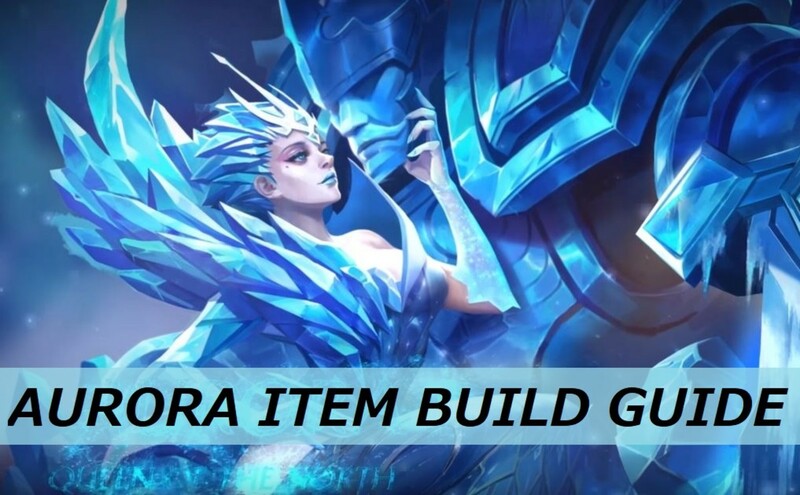 This “Mobile Legends: Bang Bang” guide presents and details some item build ideas for the Queen of the North, Aurora.